Source: Any of various araliaceae plants which are about 2 meters high, native to Northeast, Heibei and Shan’xi province, having slender and dense stems with thorns on them, three or rare four, five leaflets and sharp double serrates or indentations on the edge. 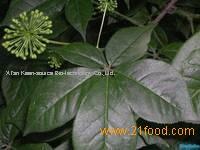 Siberian Ginseng has terminal umbels with sole or two or four flowers. 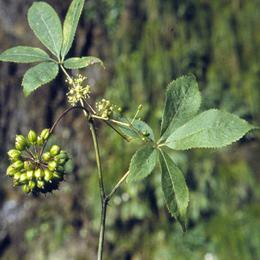 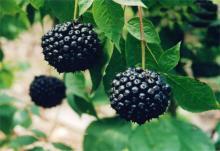 It has many thick flowers with anthesis from June to July, fruit time from July to September. 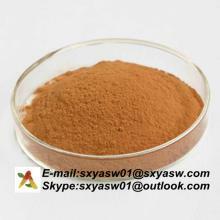 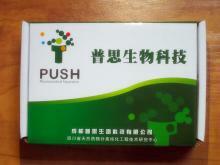 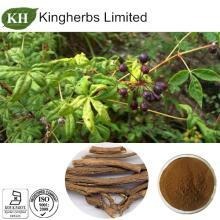 Siberian Ginseng Extract Powder 0.8%Eleutherosides.